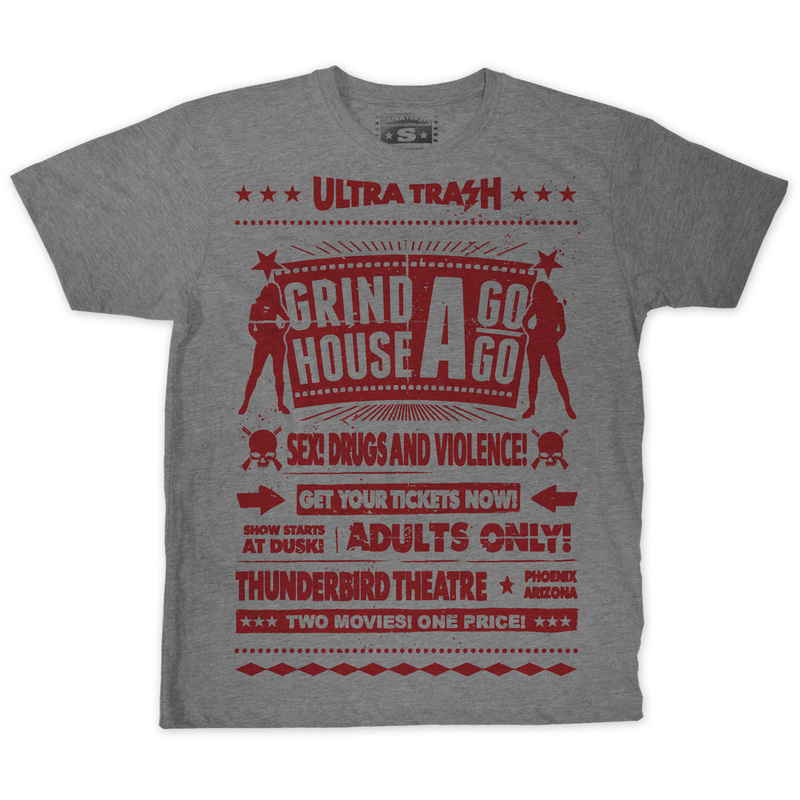 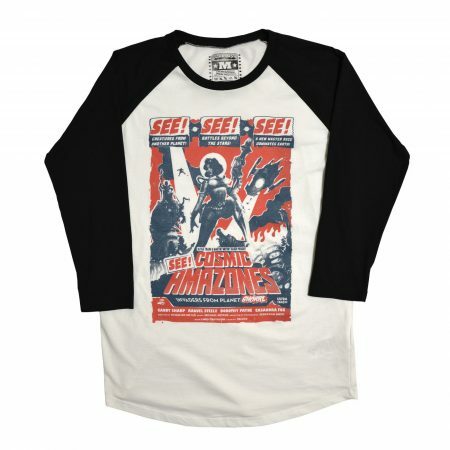 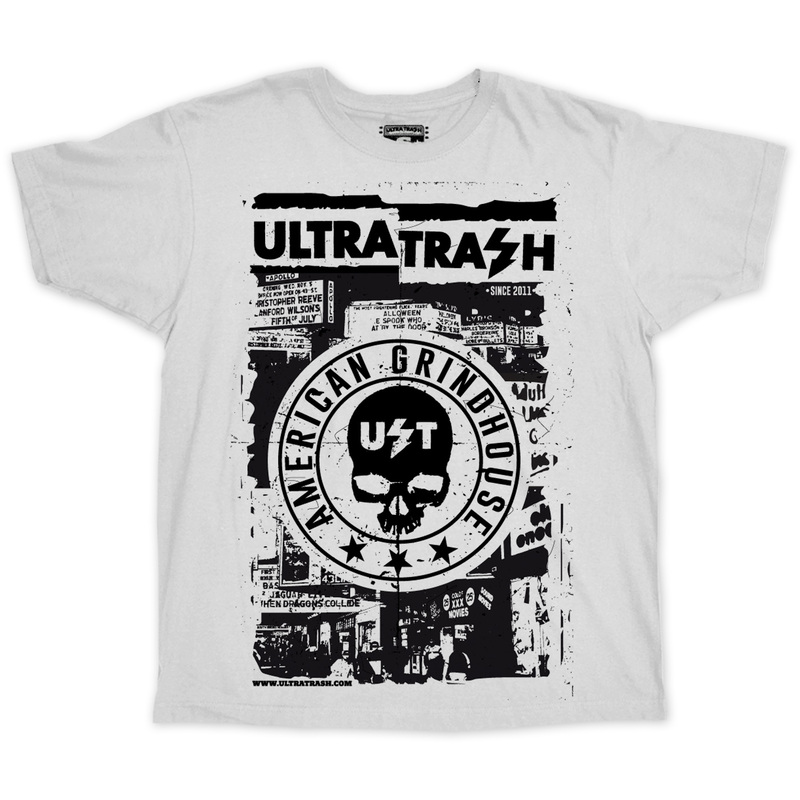 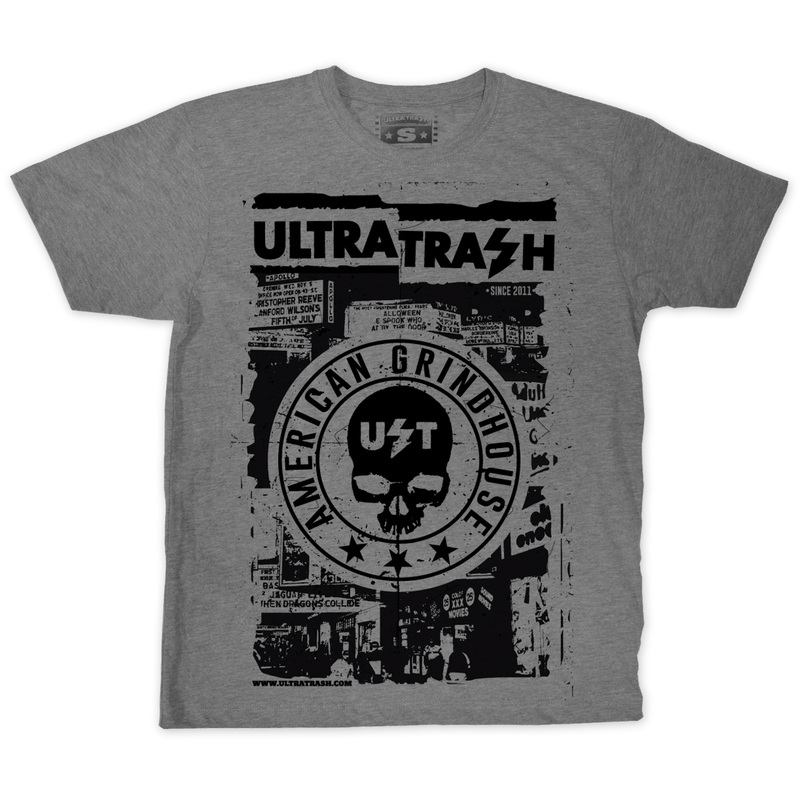 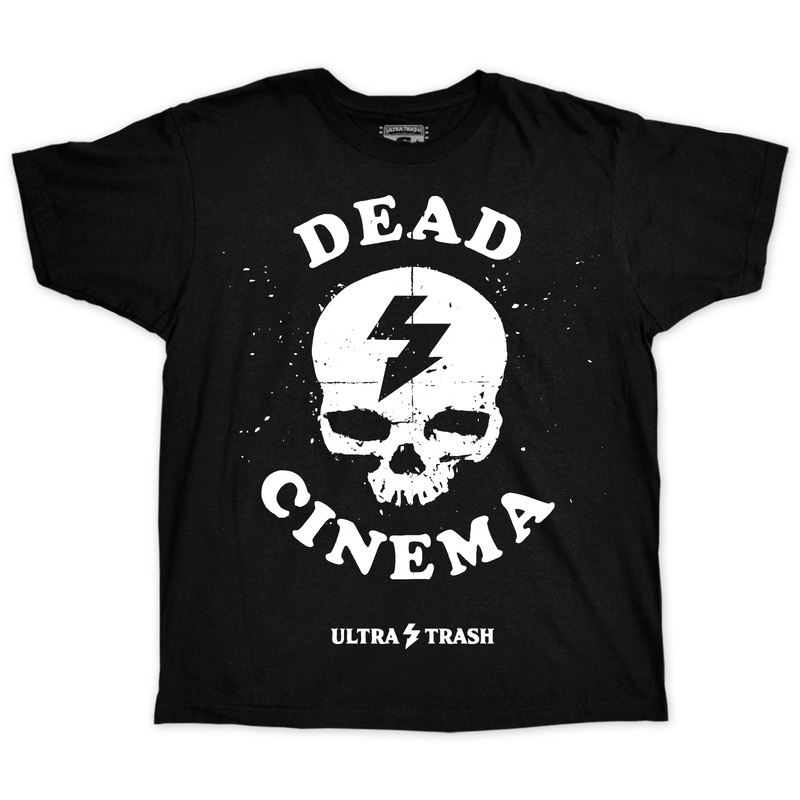 Ultra Trash Basic T-Shirts, Horror, Grindhouse- and Trash Movie inspired Movie T-Shirt. 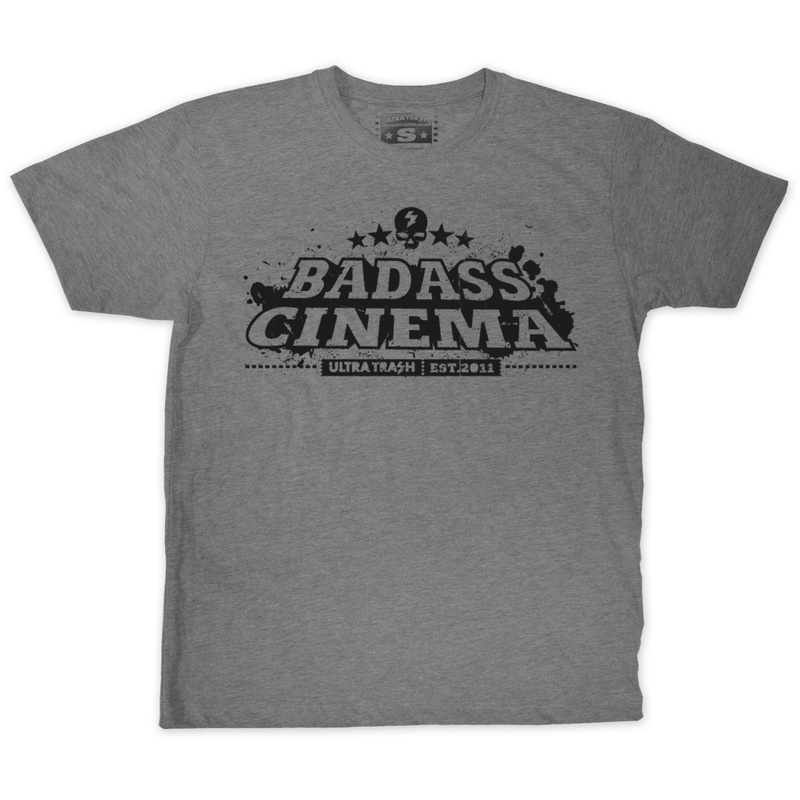 Screenprinted by Hand. 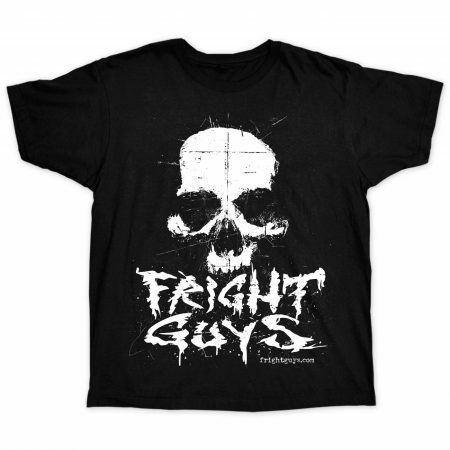 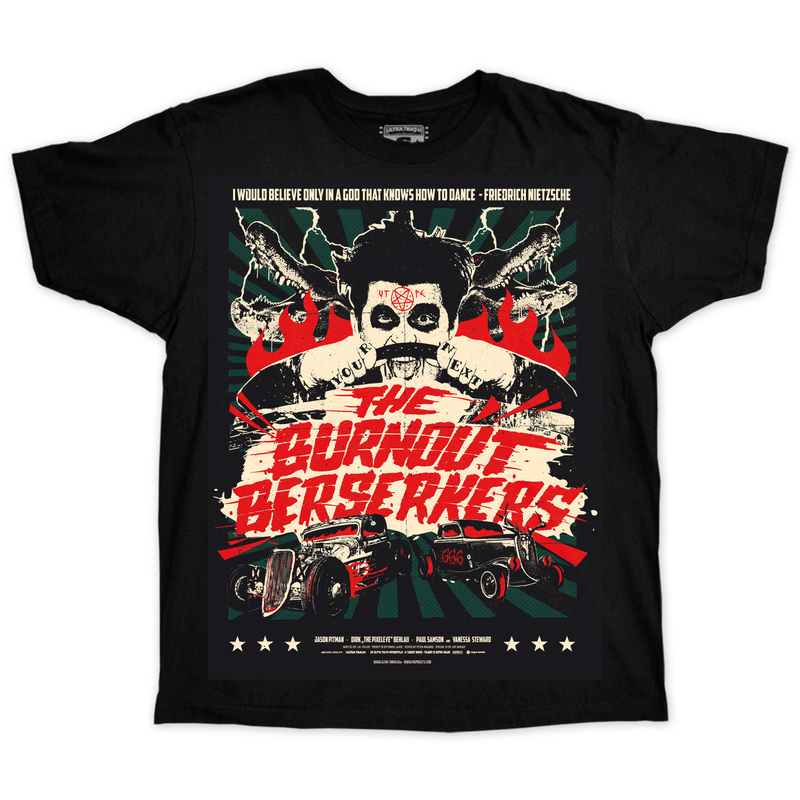 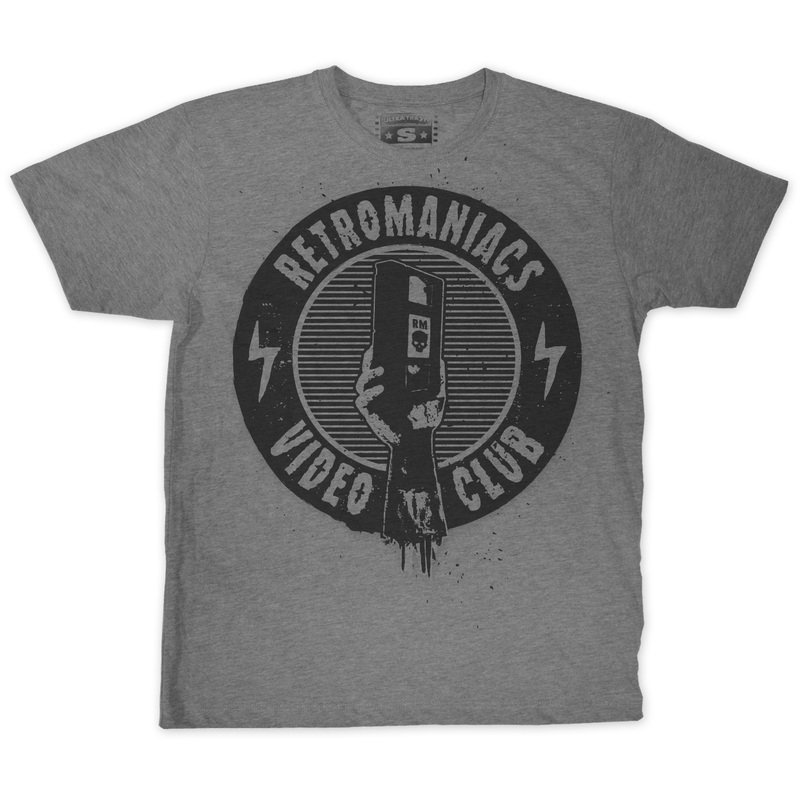 Sizes from S – 4XL. High Quality Cotton. 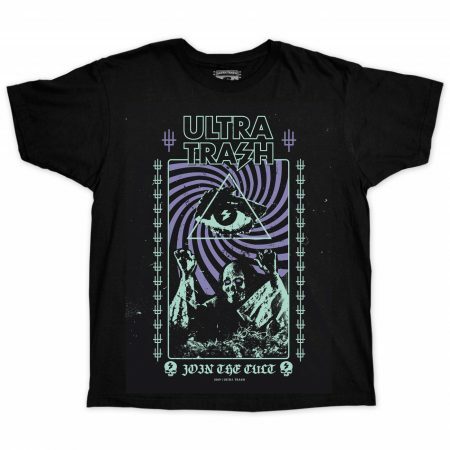 Fast & Quick shipping worldwide!